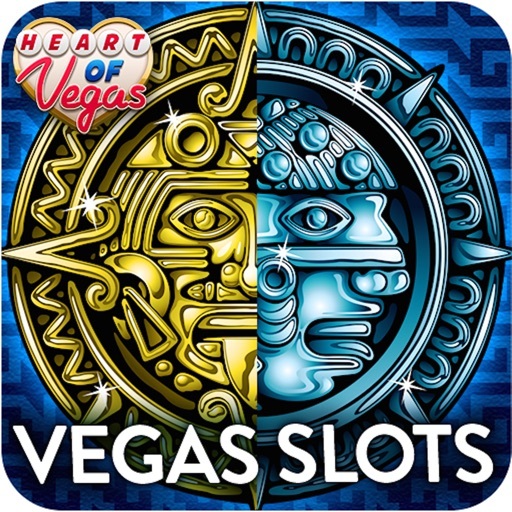 Heart of Vegas is a mobile casino application available for both iOS and Android devices that was developed by Product Madness and features many different online video slots that can be enjoyed for absolutely free. 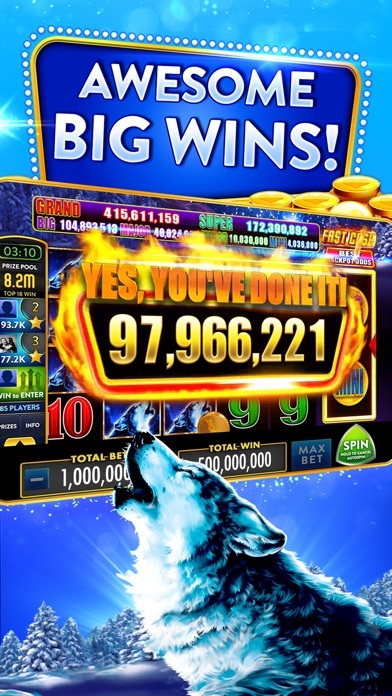 Hundreds of thousands of players currently use this casino app, because it has proven to offer the best in gaming content with no monetary risk to the player. 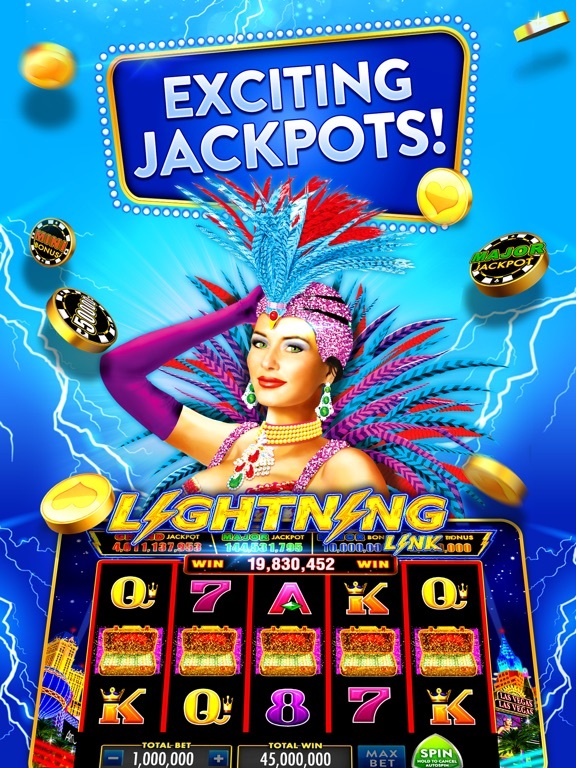 The app also has a team of developers who are dedicated to improving the experience for everyone on a regular basis, as well as offering technical support to those who might need it. 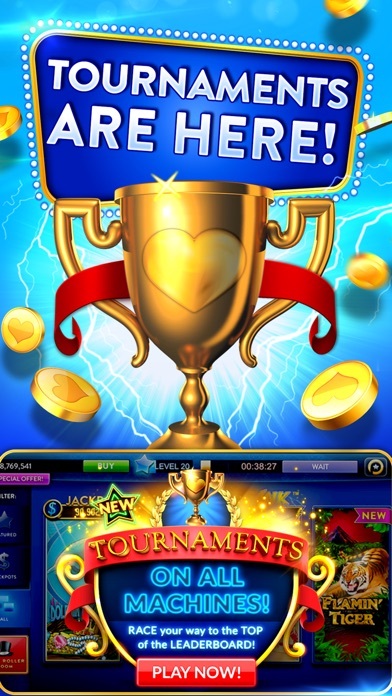 Heart of Vegas comes with plenty of bonuses and daily promotions, as well as the ability to share with friends. 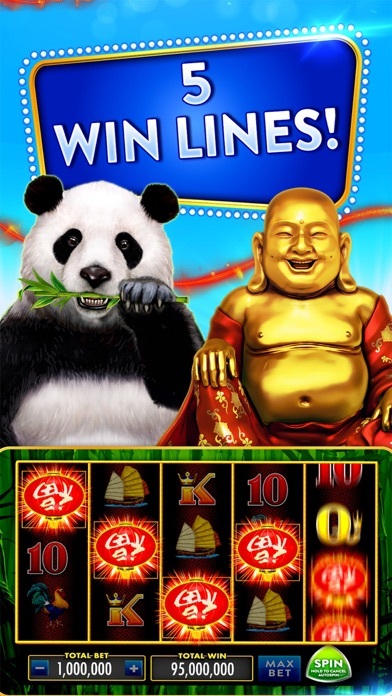 The main feature of the casino app is video slots, which of course come in many different variations. 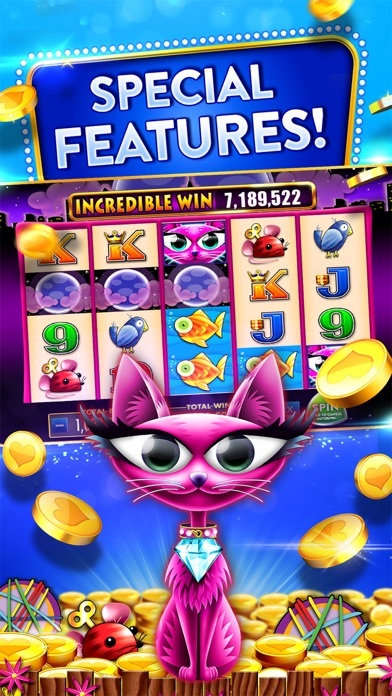 This diverse selection will effectively appeal to all types of slots players, and give a considerable amount of variety to the individual who has gotten bored with the same old repetitive games. 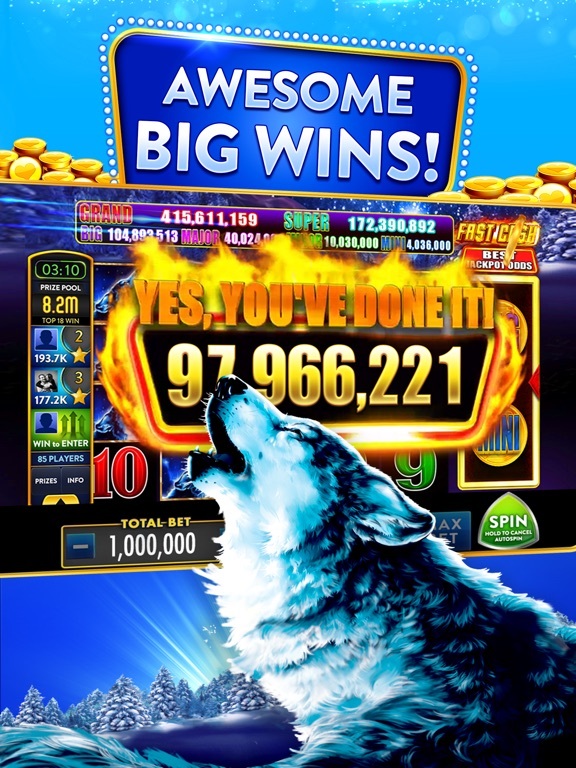 The slots range from replications of vintage Vegas machines to cutting-edge advanced slots that contain countless extra features and even some progressive jackpots. 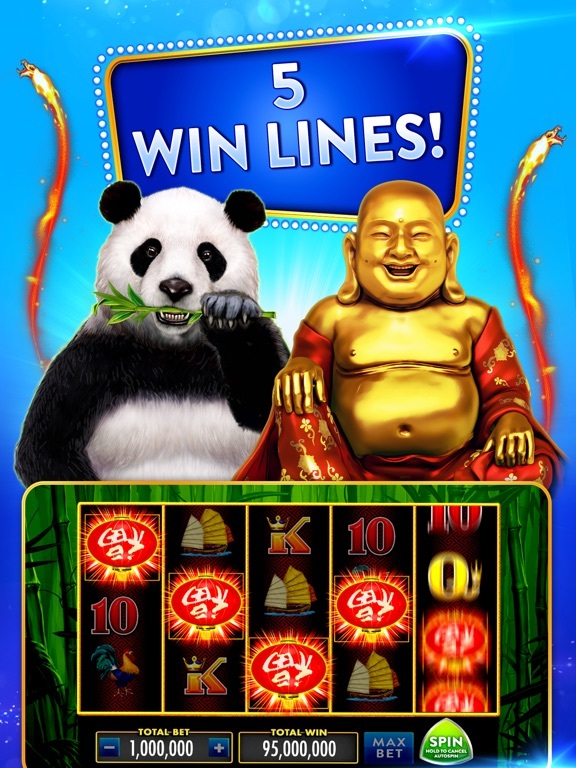 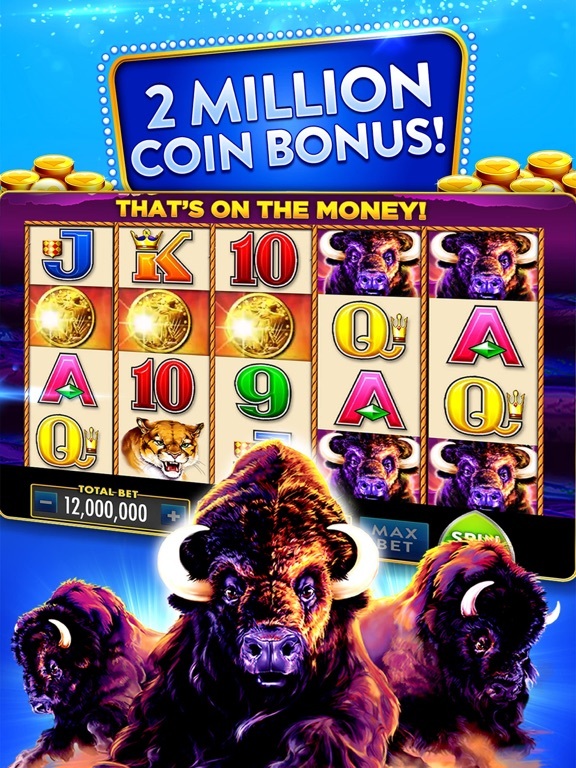 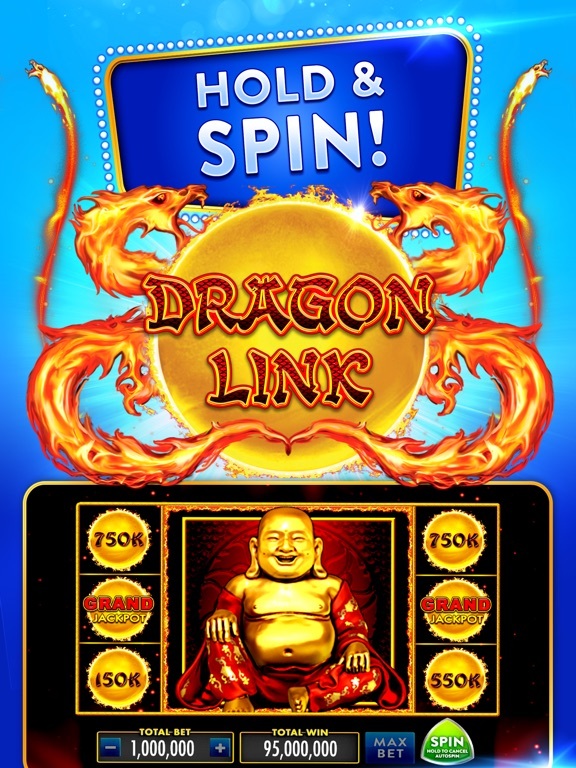 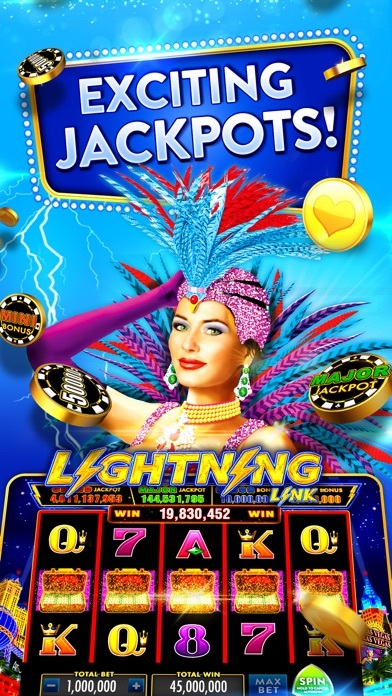 Heart of Vegas has gained licensing from various entertainment companies and is, therefore, able to theme some of its slots around hugely popular TV shows and games. 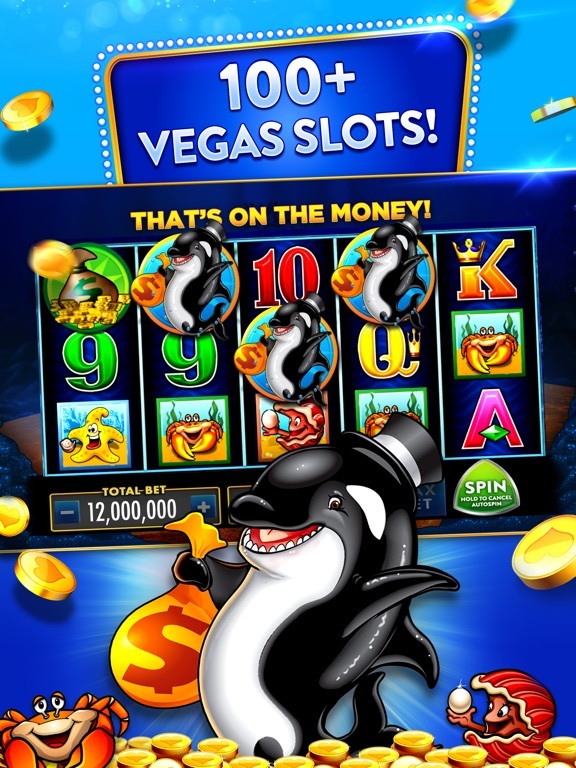 Heart of Vegas was also born in the age of internet-based gaming that is influenced by social media, so players using the app will see how the community surrounding the software plays a major part in the overall experience. 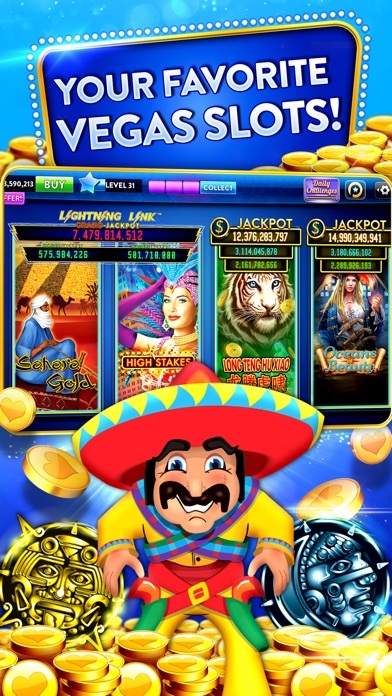 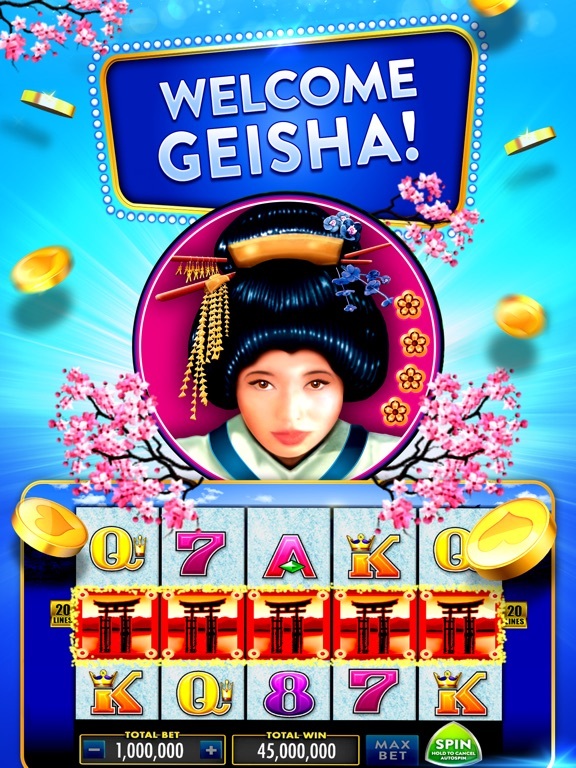 Any player who is a fan of this casino app can follow its developers on sites such as Facebook and Twitter, where they can receive news about the latest additions and recent updates to any relevant content. 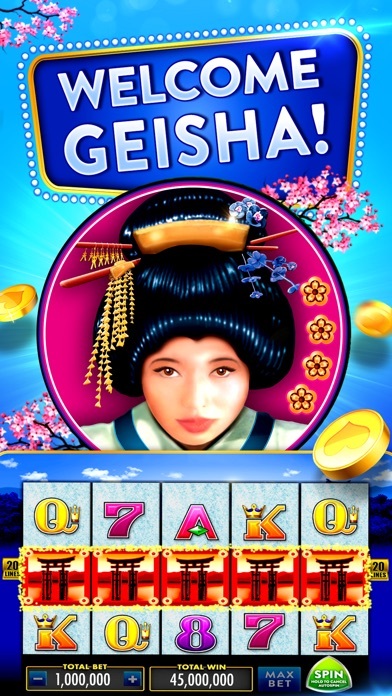 The platform also allows for friendships to be made as players find common ground with their love of fun casino games. 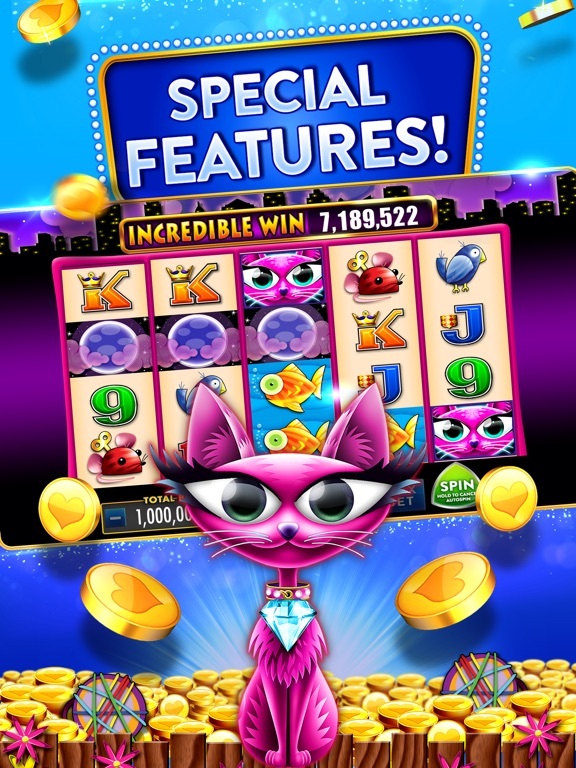 Even though many casino apps offer free features and gameplay, it is still important to have other ways to gain credits before running out. 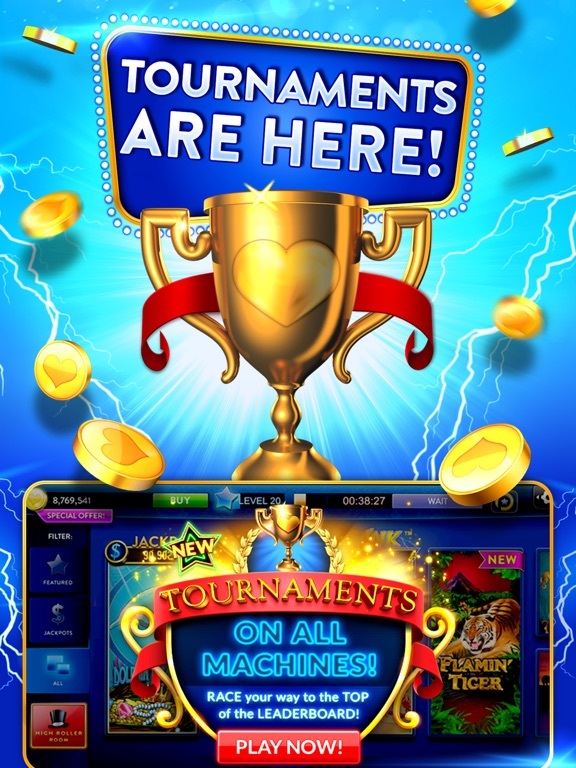 Because of this, Heart of Vegas provides multiple promotions and bonuses that are available daily so that players can continue to have fun without interruption. 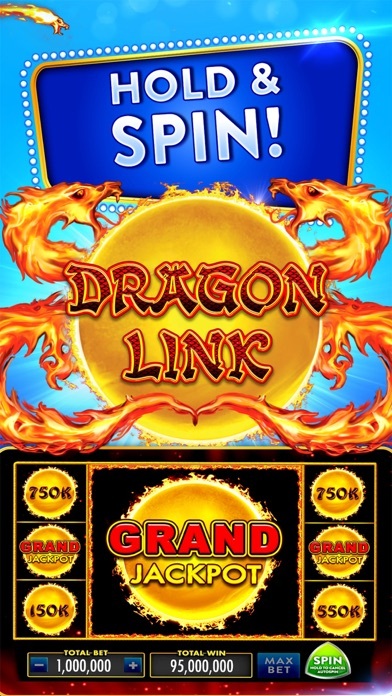 The Daily Wheel that is featured on the app gives out thousands of coins every day just for spinning it, and additional coins can be gained on an hourly basis by signing in and playing. 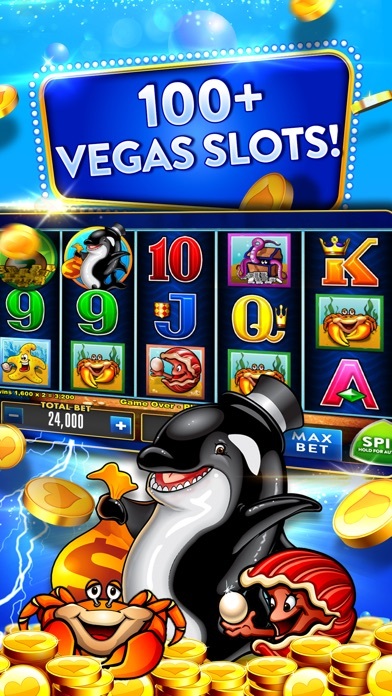 In addition, the bonus features and jackpots that are included in the slots have the sole purpose of giving each player with more coins, making Heart of Vegas one the best casino apps in terms of rewards.